When I originally tested the 2017-2018 CRF450R Yoshimura RS-9 system, we thought it was a pretty damn good system that was better than stock. 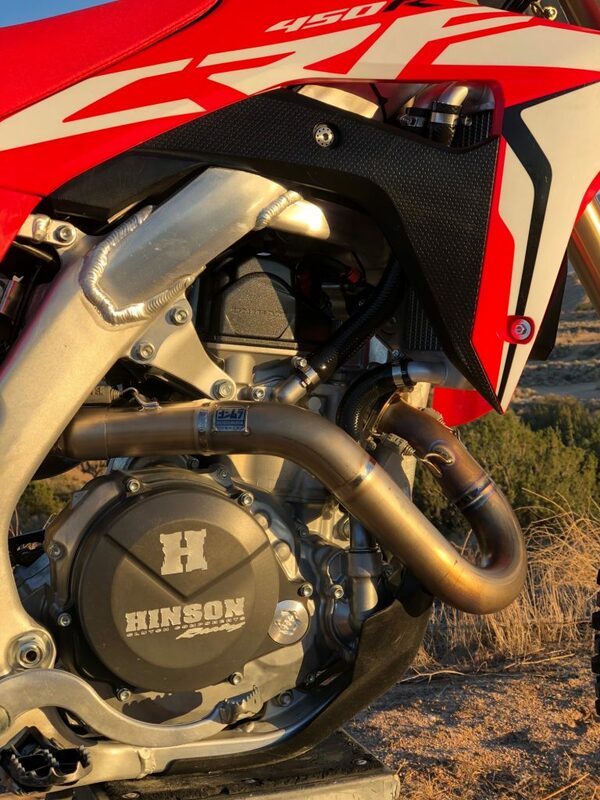 However, the 2019 CRF450R stock exhaust changed for the better, so Yoshimura went to work on a new headpipe design to try and achieve even more power (than the stock 2019 exhaust system). Yoshimura also wanted to tuck in the new headpipe design, so it was less susceptible to crashes. Note: The “RWE” Yoshimura headpipe is the same as the “R” Yoshimura headpipe. Again you can’t say enough about the craftsmanship that goes into a Yoshimura system. The welds are flawless and the mufflers tuck up inside the side number plates for a stealthy, compact look. 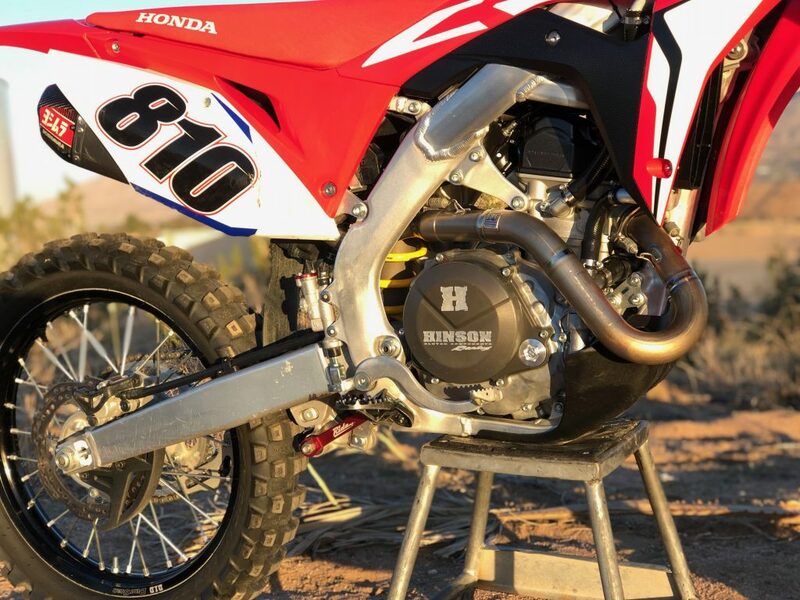 If you’re looking for a little added pulling power, with more control/connection on the track, and not to mention sexiness out your new 2019 Honda CRF450R, the Yoshimura RS-9T system will help you do all of those things very well. 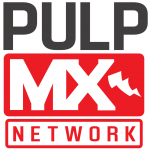 You will have to decide if you want to dip into your checking account to pay for these added features, but if you’re in the market for a 2019 Honda CRF450R muffler, there is not a better system out there for this model. The Yoshimura system has held up great over my years of testing them and you can even send your system back for Yoshimura to re-furbish if you choose (for a fee of course). 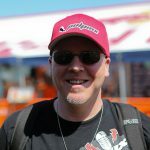 You can head over to Yoshimura-rd.com to get yours or call them at 800-634-9166.